The Carbolite CAF 16/38 Ash Fusibility Test Furnace is designed to test coal ash fusibility according to BS ISO 540:2008. The CAF 16/38 requires manual observation and recording of the transition points. 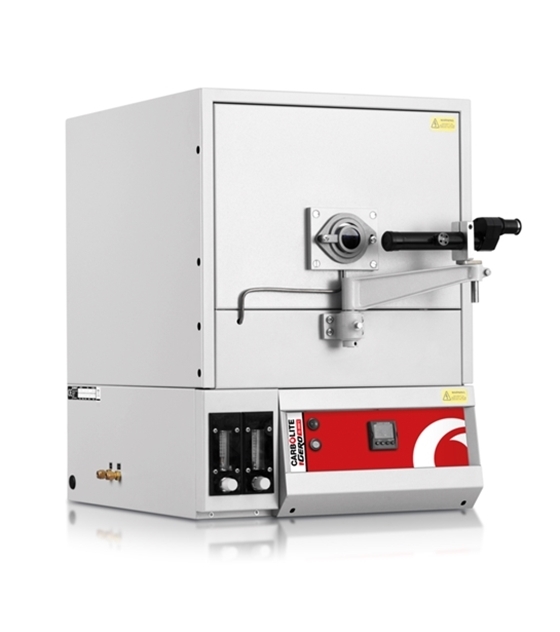 In addition, a CAF furnace with automated digital image capture and archiving using Windows compatible software, the Coal Ash Fusibility Test Furnaces CAF G5, is available.